Are you looking for a frightful Halloween adventure this year? Look no further than Scream-A-Geddon in Dade City! Now through November 3, you can experience all of the horror of Scream-A-Geddon, voted America's top haunted house in 2018. 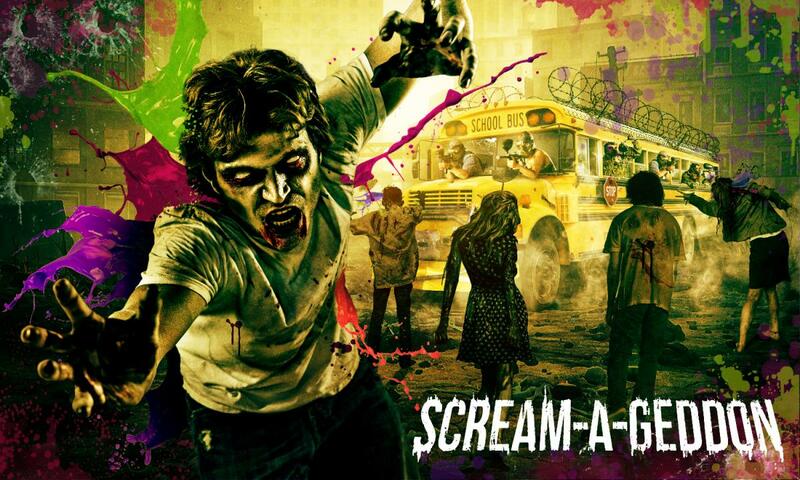 The most terrifying way to experience Halloween in Dade City (and all of Tampa Bay), Scream-A-Geddon has six attractions all in one convenient location that will launch your senses into full fear mode with maniacs and monsters at every turn. Blackpool Prison, Dead Woods, and Infected Ground Zero are returning this year along with brand-new attractions including Rage 3D, Demon’s Revenge, and Zombie Paintball Assault. Each attraction has its own set of rules, and you can review them beforehand on the Scream-A-Geddon website. Pro tip: you can't leave once you're in most of the attractions, so be sure you're ready to feel the fear before you enter! In the middle of all the mayhem, hang out in the Monster Midway and enjoy cozy fire pits along with an assortment of food and drinks, including alcoholic beverages. If you're interested in getting Scream-A-Geddon swag, visit the gift shop for some mementos mori. There will also be plenty of photo opportunities at Scream-A-Geddon to capture one of the scariest nights of your life. Tickets are available online starting at $19.95 and include access to all of the attractions except for Zombie Paintball Assault. Ticket prices go up $5 at the box office, so save on scares by purchasing your tickets online in advance. Group tickets are also available and can be purchased online for parties of 50 or less. For groups over 50, contact Scream-A-Geddon for custom pricing. The Halloween season is just getting started with Scream-A-Geddon, so grab your friends and head over to the mother of all haunted houses in Dade City for the ultimate fear factor. As they like to say at Scream-A-Geddon, "be afraid... be very afraid!" 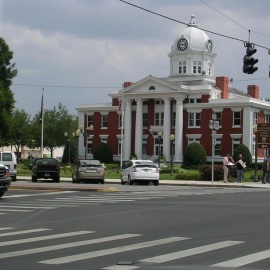 For more about Halloween in Dade City, register on 352area and stay up-to-date on everything going on in North Central Florida.